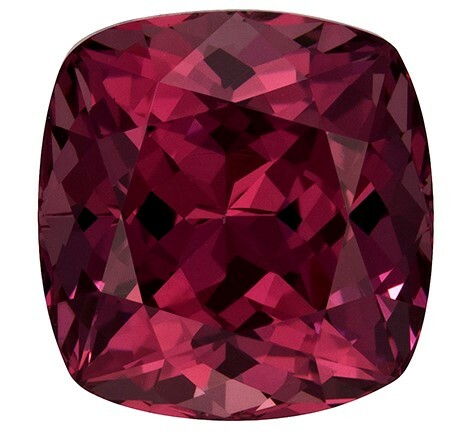 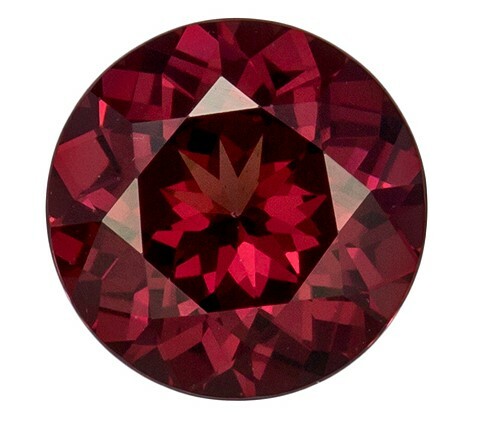 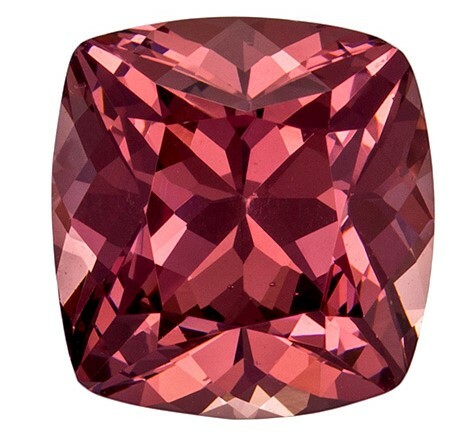 Description A rich vibrant raspberry red, excellent cut and clarity on this lively and bright stone. 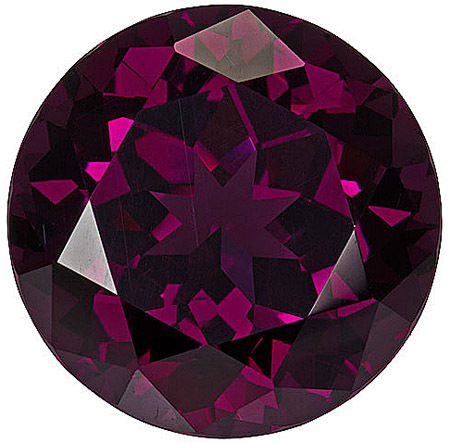 A very hard to find size in a fine color and make. 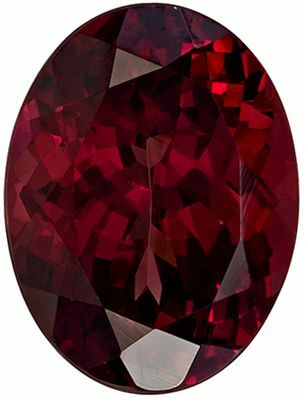 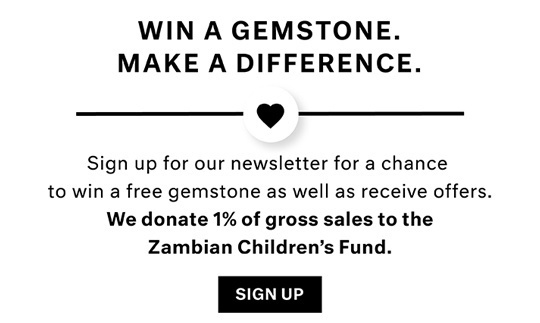 From Tanzania. 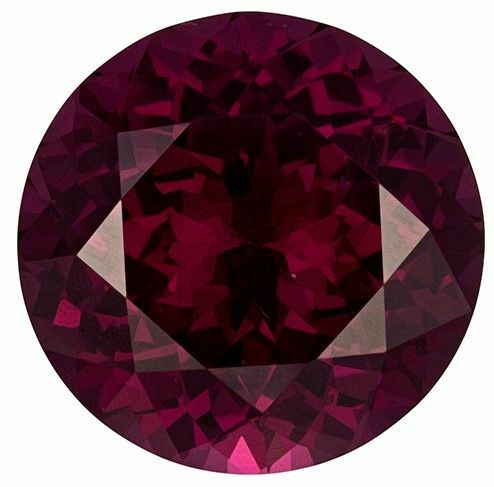 NOTE For a more detailed description of this beautiful Rhodolite gemstone please Contact Us and it will be quickly provided to you.